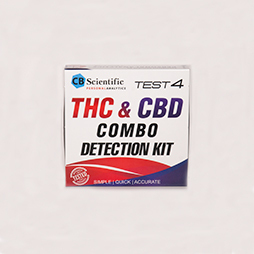 “THC kits-TEST4 THC and Edibles Percentage Kit” has been added to your cart. Each detection kit is packed with six individual tests. 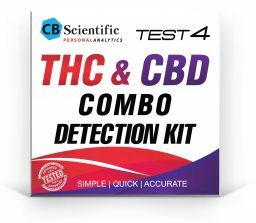 You receive three THC detections and three CBD detections. 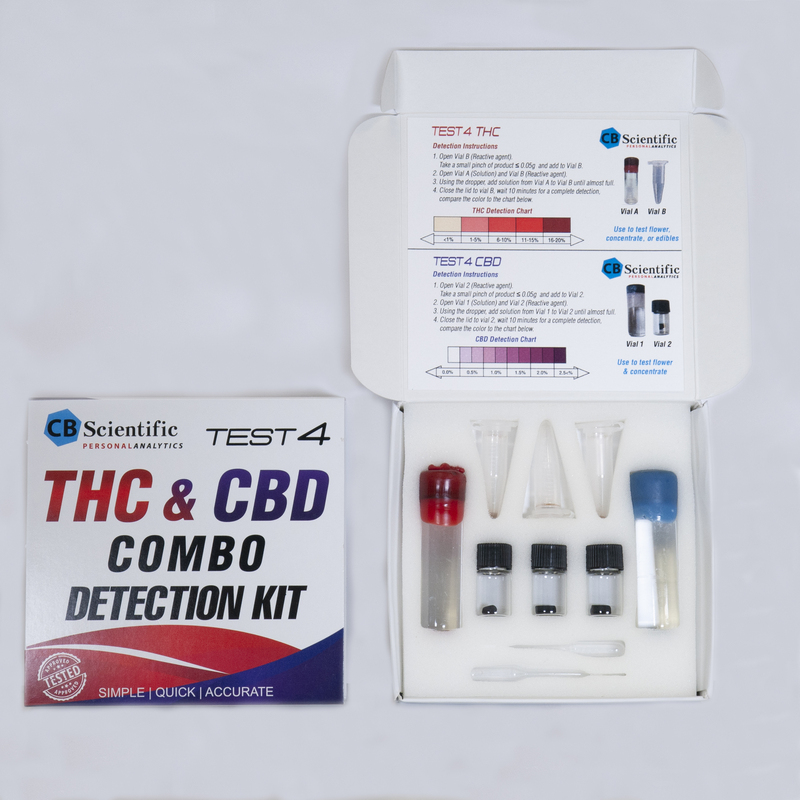 Detecting CBD and THC is a simple process with the included color chart and instruction cards provided in every kit.